Duct cleaning of your HVAC ductwork and dryer vent cleaning to remove dangerous lint and dust buildup is available in Alexandria VA and throughout Northern Virginia by professionally certified specialists. 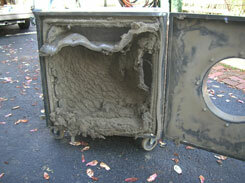 Duct cleaning and dryer vent cleaning is what we do exclusively. 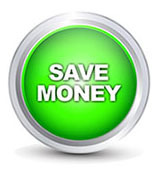 Call or email us for a Free Estimate and browse our website for great information on the duct cleaning services we offer. 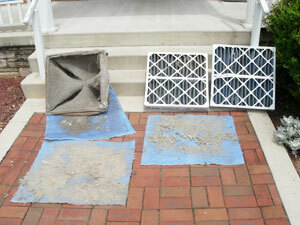 Air duct cleaning and dryer vent cleaning and repairs by T & D Ducts. Free Estimates and prompt professional service available throughout Alexandria Virginia including Arlandria, Beverley Hills, Brad Lee, Braddock, Braddock Heights, Brookville, Cameron Valley, Chapel Hill VA, Chinquapin Village, Clover, College Park, Dalecrest, Del Ray Virginia, Delta, Duke Gardens, Fairlington, Fort Ward Heights, Hume, Jefferson Park, Kingstowne, Lunt, Lynhaven, Monticello Park, Mount Ida, Northridge, Northeast, Oakcrest, Old Town, Potomac Greens, Potomac Yards, Rosemont, Seminary Hill VA, St Elmo, Stonegage, Taylor Run, Van Dorn Northern Virginia and West End. 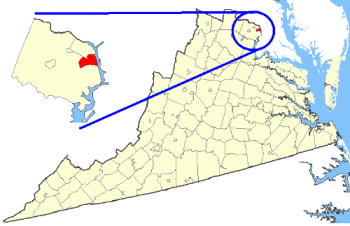 T & D provides residential and commercial air duct cleaning to homes, townhomes, condominiums, apartment buildings and businesses throughout Alexandria Virginia including the Alexandria Zip Codes of 22301, 22302, 22303, 22304, 22305, 22306, 22307, 22308, 22309, 22310, 22311, 22312, 22313, 22314, 22315, 22320, 22321, 22331, 22332, 22333, 22334 and 22336. Supply & return ductwork is mechanically cleaned with T&D arsenal of high powered hoses & agitating devices - removing contaminants from your ducts. in Alexandria Virginia and surrounding towns.